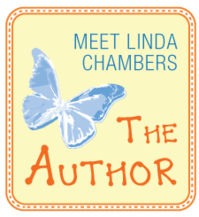 This is part of the article "Routes Across Language Barriers, Part 1" in the Independent Book Publishers Association website. Posted on March 2015. 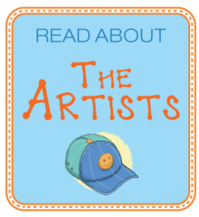 I have self-published books of poetry and prose for children. My latest book, Pons and the Miracle of Réunion Island, is a chapter book for intermediate readers and has recently been translated into French. When the English version was released last year, a journalist from R.union Island contacted me and asked many questions about the central character, a dugong named Pons. Because the dugong is on the international endangered species list, the journalist was interested in how I came to write about the wonderful sea creature and to choose R.union for the setting. Over the course of several e-mails he asked if I would consider having the book translated to French so that the children on his island as well as in Madagascar could read about Pons. Also at that time, I was talking with Patricia Davis from EDGE and C-3, which are conservation organizations dedicated to saving the dugong in the Indian Ocean as well as sea life around the world. Patricia created a brochure for me to use when I send out copies of my book to young readers. And the WWF (World Wildlife Fund) gave permission to use their “Adopt a dugong” campaign in another brochure. In light of all of this I thought it a good idea to bring the book to children outside the United States, particularly those who live in the region of the Indian Ocean where French is the first language. 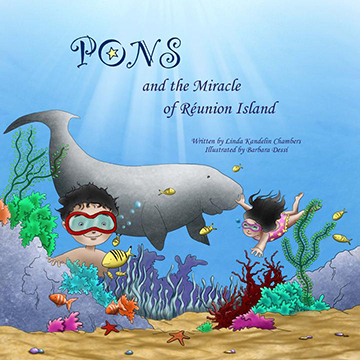 PONS and the Miracle of Réunion Island is a chapter book for boys and girls set in the tropical paradise of Réunion Island. 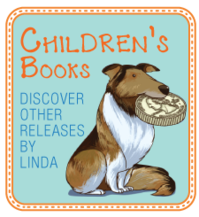 Young readers are introduced to the noble sea creature named Pons and his friends, the children Anabella and her brother Marco. Anabella and Marco live peacefully with their parents and grandparents near the crystal blue waters of the Indian Ocean, until one day when the serenity of their lives is unexpectedly interrupted. It is then that they find themselves in a truly dangerous and frightening situation where love and courage are put to the test as Pons and the children's grandfather attempt a daring rescue. The beautiful artwork is by Barbara Dessí. Visit PONS book page to learn more.